Ultimately, SiEUGreen aims at assessing the impact of Urban Agriculture on “People, Profit and Planet” alongside developing the engagement strategies for a wide field of actors as outlined in this article. The project is running until 2021, financed by the EU Horizon 2020 Programme. Urban agriculture addresses a wide range of issues concerning food security and sustainable cities. This includes things like local and organic food production, better access to fresh and nutritious produce, social inclusion and new opportunities for disadvantaged groups. SiEUGreen is an EU-China collaboration, studying the potentials of urban farming as an integrated and transformative part of resource-efficient and resilient urban environments. SiEUGreen focuses on five showcases of urban agriculture, three in Europe and two in China. The projects range from community-driven urban farming activities in Aarhus, Denmark, to the empowerment of women in Hatay, Turkey to help them start small businesses growing vegetables and flowers. Green public spaces and rooftops enhance biodiversity and reduce temperatures in the cites. They can also play a key role in urban flood risk management, thus strengthening resilience to climate change. The SiEUGreen projects in Frederikstad, Norway, and Changsha in China are housing development projects that aim to establish green neighbourhoods and create circular systems where waste recycling and wastewater management go hand in hand with urban farming. 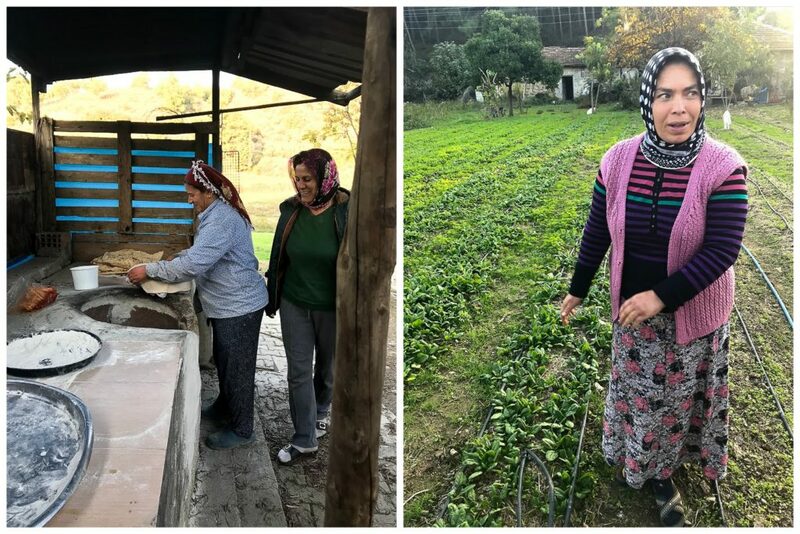 In the Hatay region in Southern Turkey, which is challenged by a large influx of refugees from the war in Syria, urban farming has been used as a means to empower women to start their own businesses. The region has a long tradition of agriculture and gastronomy, and the mild climate provides the perfect conditions for farming activities in an urban setting. The programme has been a great success and more than 250 women are now involved. These women will be among the driving forces behind a large greenhouse that is being built outside the region’s capital, Antakya, to showcase the potential of aquaponics – a cultivation technology using nutrition from aquaculture to grow plants – to increase the productivity of urban agriculture in the area. 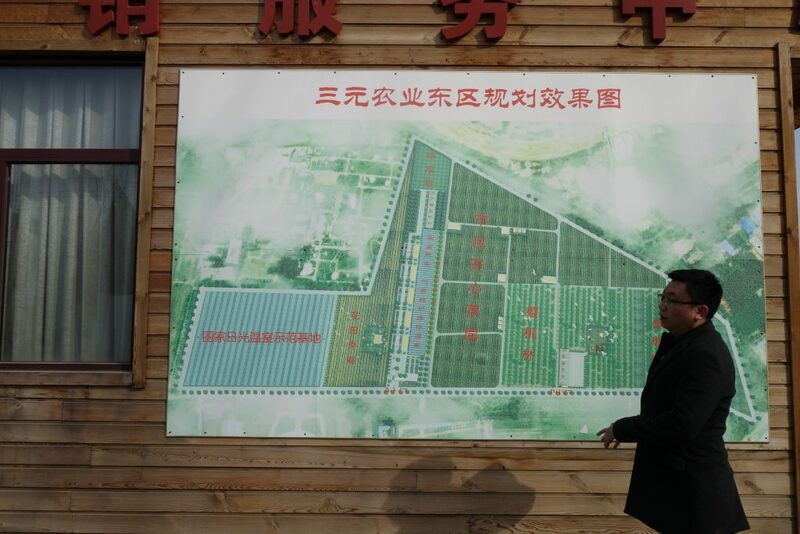 In China, the state-owned San-Yuan farm in the outskirts of Beijing offers inhabitants of one of the world’s most populous capital cities the opportunity to rent small plots of land for urban farming. In addition to traditional farming methods, the San-Yuan farm has introduced some of the latest technologies in urban farming, such as the abovementioned aquaponics. Furthermore, the farm’s staff organises workshops and exhibitions for the city’s elementary schools and kindergartens. Reconnecting to nature and activating unused areas of the city are among the key aims of the urban farming activities in Aarhus, Denmark, which are organised within the Taste of Aarhus initiative. One good example is Denmark’s largest community garden, Ø-haven, a temporary project at a future building site in Aarhus’ harbour area that brought together more than 300 local urban farmers.